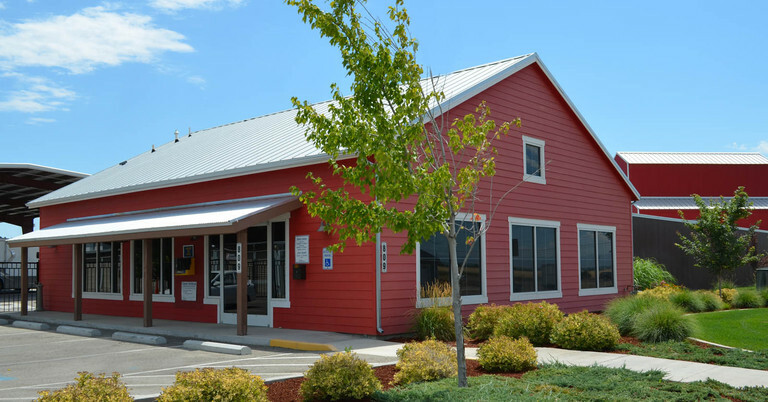 On the outskirts of the Boise-Meridian metropolitan area, Caldwell, ID offers small-town charm and a family-oriented community. 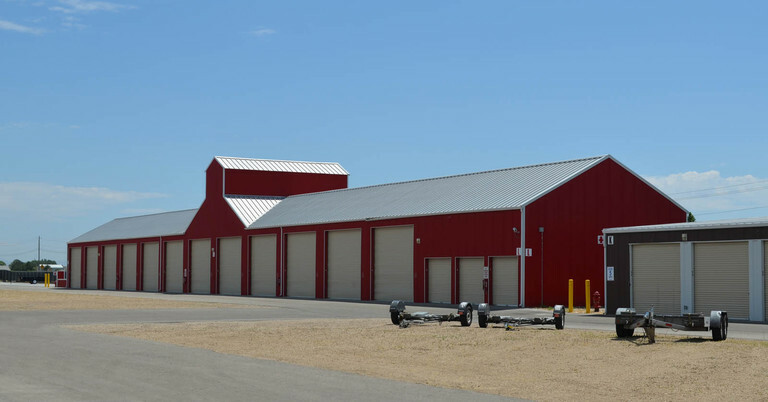 This Central Self Storage facility is unique in its big red barn structure that fits right in with Caldwell, ID’s charm. Our friendly staff is happy to assist families, businesses, and students at the College of Idaho, just a few minutes away. The cost of living is favorable, and the scenery is spectacular, here in Caldwell, ID, but area homes rarely have basements – and when they do, they’re best used for family get-togethers, not storage boxes. 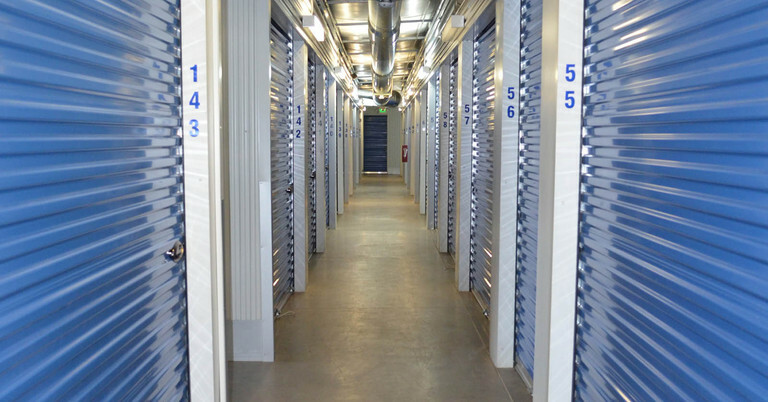 Our Central Self Storage Caldwell location offers amenities you’d find even in the biggest metros, including generous access hours, a 24/7 self-service kiosk, individual electronic gate access codes, and video surveillance. 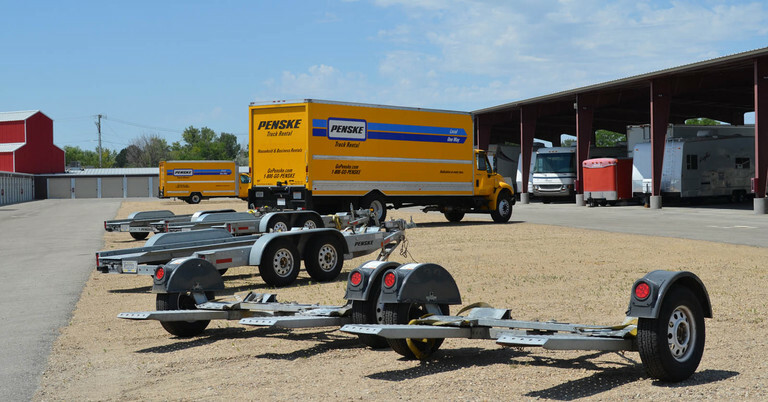 Whether you’re moving, have a growing family, or are just looking for a little extra elbow room, our Caldwell, ID facility has a storage unit for you. 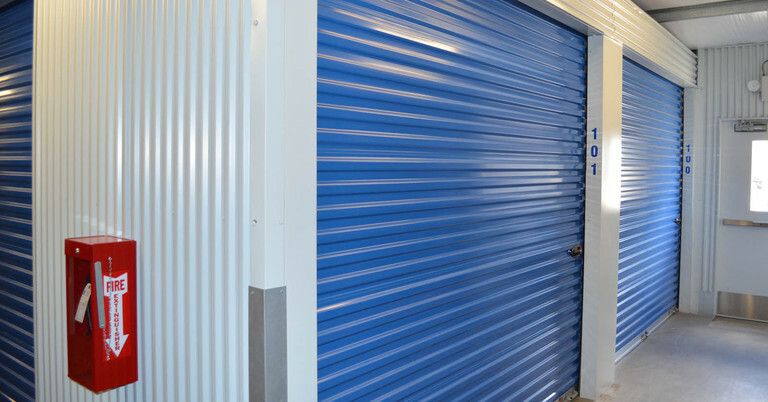 From the size of an extra closet, up to a space large enough to store your RV, boat, and ATV’s all in one spot, we have a wide selection of storage unit sizes. Even our parking units have options: uncovered, covered, and fully enclosed, giving you even more options. And if all that wasn’t enough, we also offer a free 16-foot moving truck to use with your unit rental. In addition, with wide driving aisles, you don’t have to stress about getting in and out of the facility. 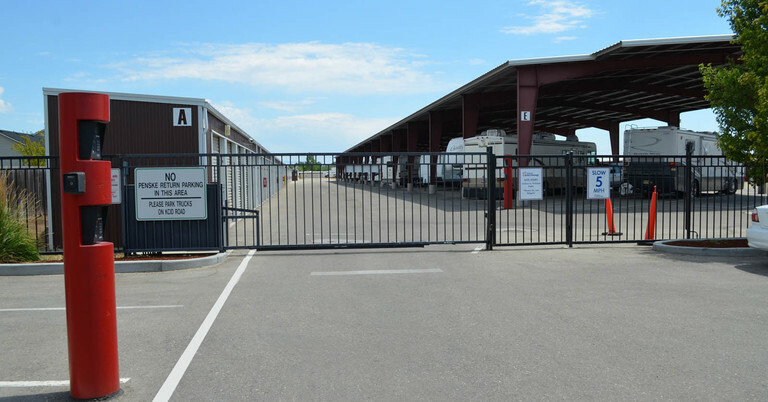 Contact our friendly storage professionals today to learn more about our self storage units in Caldwell, ID. It's nice and clean, the staff is very helpful and friendly, and the place is very secure. Really nice wide open storage area. 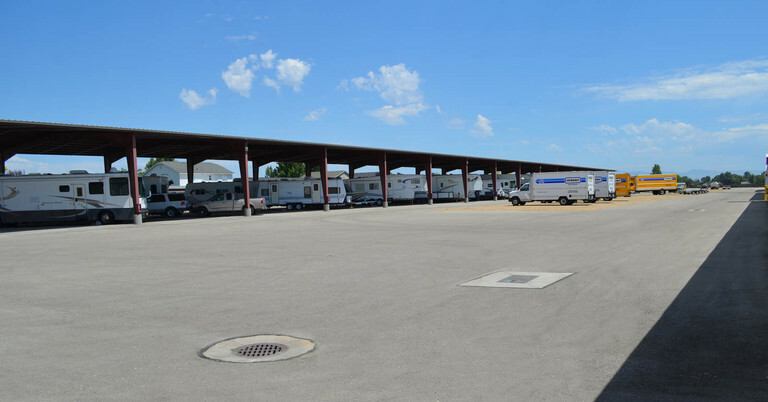 With covered rv and boat parking. Great and clean facility well maintained. Pleasant employees overall a great experience. 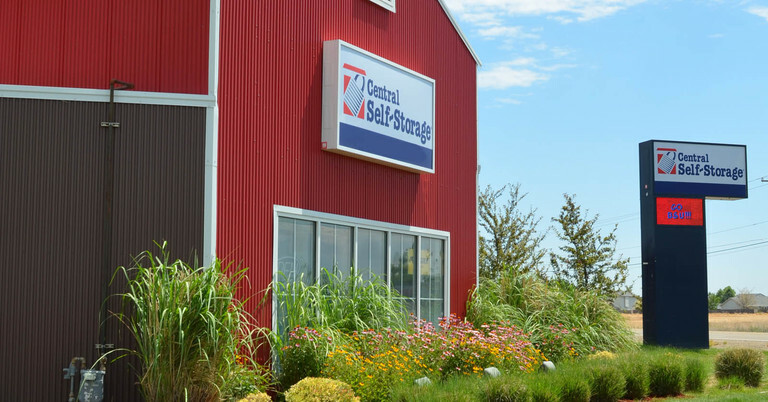 Central Self Storage in Caldwell would like to make life easier for our existing customers who store with us! From the comforts of your own home or office you can make a payment or set up a recurring payment, rent another unit, change an address, ask us to accept a delivery for you, or advise us when you may need to leave us. Please click on a link below for which service you need us to provide. 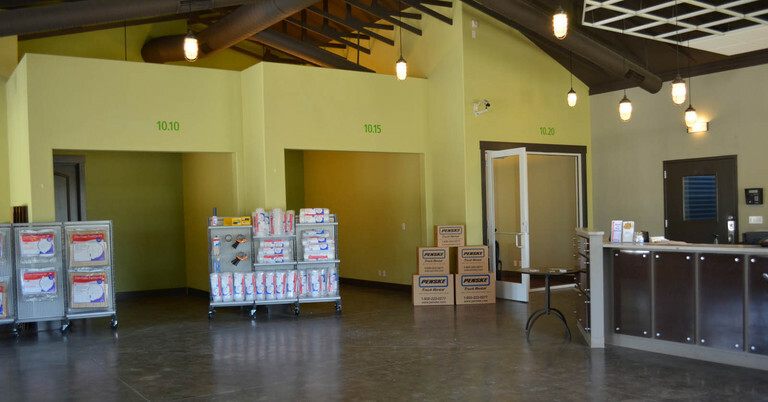 You can email the form directly to our manager on-site or mail the form to our Caldwell self storage facility.